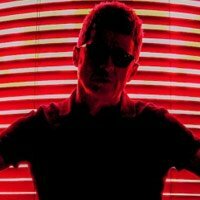 Noel Gallagher’s will headline the Sunday Sessions in Exeter and Norwich in summer 2019. 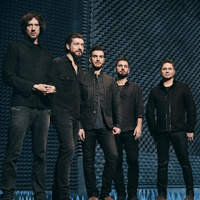 Snow Patrol have announced they’ll play the Eden Sessions in June. 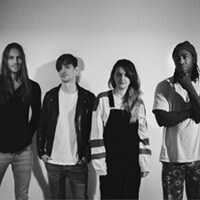 Bloc Party have been confirmed to headline Wasteland Festival in July, amid their ’Silent Alarm’ tour. 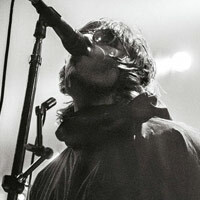 Liam Gallagher has announced a huge show at the Eden Project in June. 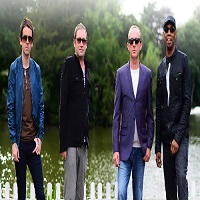 Ocean Colour Scene will headline Ponty’s Big Weekend in South Wales this August. 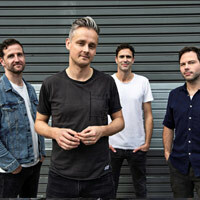 Keane return this Summer with a headline show at Oxfordshire’s Cornbury Music Festival. 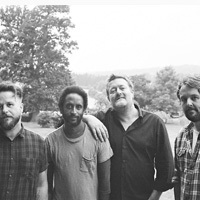 Elbow will headline the Big Feastival in August alongside Jess Glynne and Rudimental. James will headline the Edinburgh Summer Sessions in August. 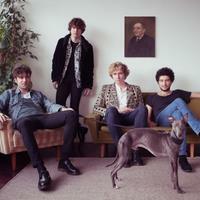 The Kooks will headline Manchester’s Sounds Of The City Festival in July. 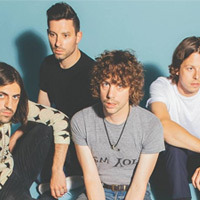 Razorlight and Happy Mondays will perform at Taunton Racecourse this summer. 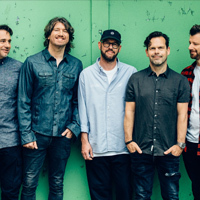 Embrace have announced a second December show at Ally Pally due to high demand for tickets. Feeder will support their new album ’Tallulah’ with a UK tour in November. 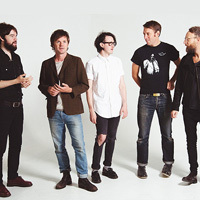 Idlewild will support their new album ’Interview Music’ with an extensive UK tour in spring 2019. 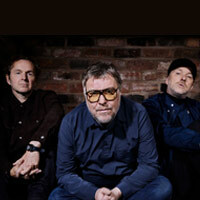 Doves will play Brighton Racecourse and Birmingham’s Inner City Festival this summer.